I’m teaching a upper-level undergraduate Victorian literature class this term that focuses on bodies, ghosts, and technologies. Typically in a class like this I would assign a number of Victorian texts as well as critical articles. While I picked some great articles for the students to read alongside Wuthering Heights, Lady Audley’s Secret, A Laodicean, Dracula, The Turn of the Screw, and In the Cage, as I put the syllabus together, I realized that I also wanted my students to be aware of what Victorianists were researching right now. As Moscow, Idaho (my new home) isn’t exactly the center of Victorian studies in the US, I opted to have students listen to lectures recorded for the London Nineteenth-Century Seminar, posted on the website of the Birkbeck Centre for Nineteenth-Century Studies. Beatrix Potter, ‘Studies of nine beetles’ © Frederick Warne & Co. 2006. Image courtesy of the Victoria and Albert Museum. Recently, I was giving a talk on Victorian sensation fiction and I wanted to stress the ways in which this genre emphasizes materiality and the experiential dimension of the body. I linked the genre’s investment in the matter of the body to what some critics have called ‘the material turn.’ Many contemporary critical fields – feminist theory, ecocritism, postcolonial theory, critical posthumanism, and social and cultural geography – have seen a renewed interest in embodiment and the senses. Theorists in these fields frequently engage with phenomenology, referencing and building upon Maurice Merleau-Ponty’s understanding of the body as a phenomenal, changing, and lived body that alters as it interacts with an environment to which it both responds and shapes. 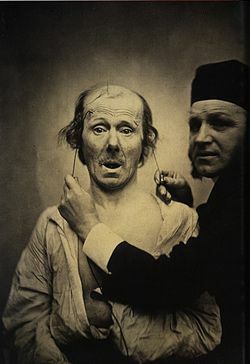 Yet such an emphasis is also visible in Victorian writing, as critics like William Cohen, in his excellent Embodied: Victorian Literature and the Senses (2009), have shown. So what many contemporary critics have called the materialist turn is in some senses, a material return. I hope visualizations entertain you as much as they do me. 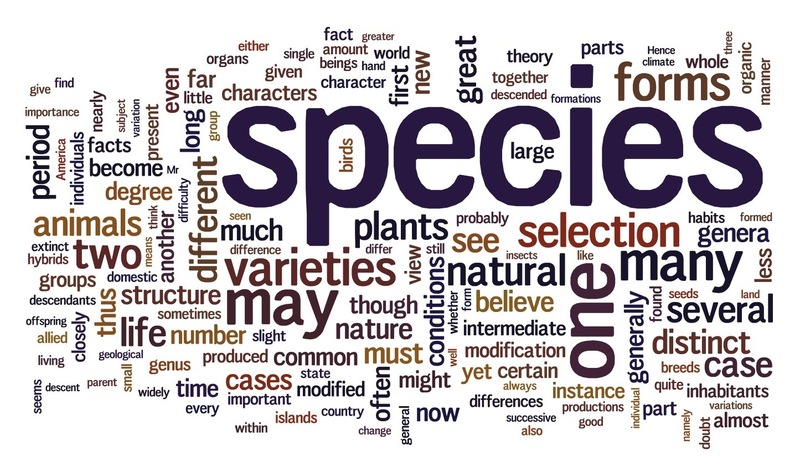 I’ve recently generated two word clouds which denote the word frequency in the second and sixth editions of On the Origin of Species. 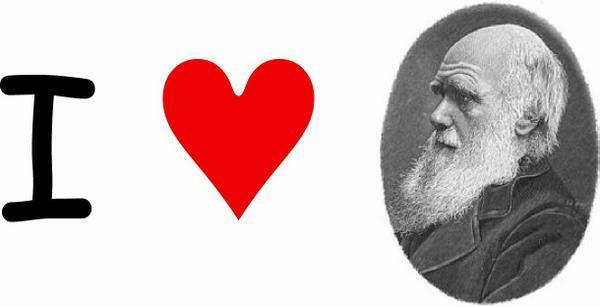 As always, they support what we already know (for example, the increased frequency of “Mr” in the sixth edition confirms that there were more men that Darwin could draw on to substantiate his work in 1872 than he had been able to in 1860). That said, I’m not sure how to interpret the later text’s dwindling use of the word “varieties” relative to “variations,” or the virtual disappearance of the word “believe.” I suppose visualizations really do make us question the text, rather than providing us with answers. NVSA 2010: What the h— happened to Darwin?